In April, the group demanded that SoftBank investigate, and possibly sack, its president Nikesh Arora over potential conflicts of interest tied to his role as an adviser to a private equity firm. But on Monday, the company said a special committee of independent board members found that the "purported" shareholder allegations were "without merit". The unidentified group, represented by a US law firm, outlined its concerns in a letter to the Tokyo-based company, suggesting Arora, 48, may have also been involved in past wrongdoing while they questioned his business track-record. 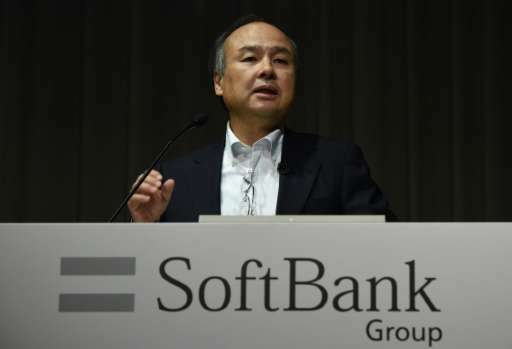 The letter has not been made public and SoftBank previously declined to supply a copy to AFP. When the complaint was lodged, Son said that he had "complete trust" and "one thousand percent confidence" in the former Silicon Valley executive.